The Oak Ridge Municipal Planning Commission approved the City Blueprint Plan at its most recent meeting on March 21. The full document is now available for review on the City’s website along with updated information on the project and its next steps. 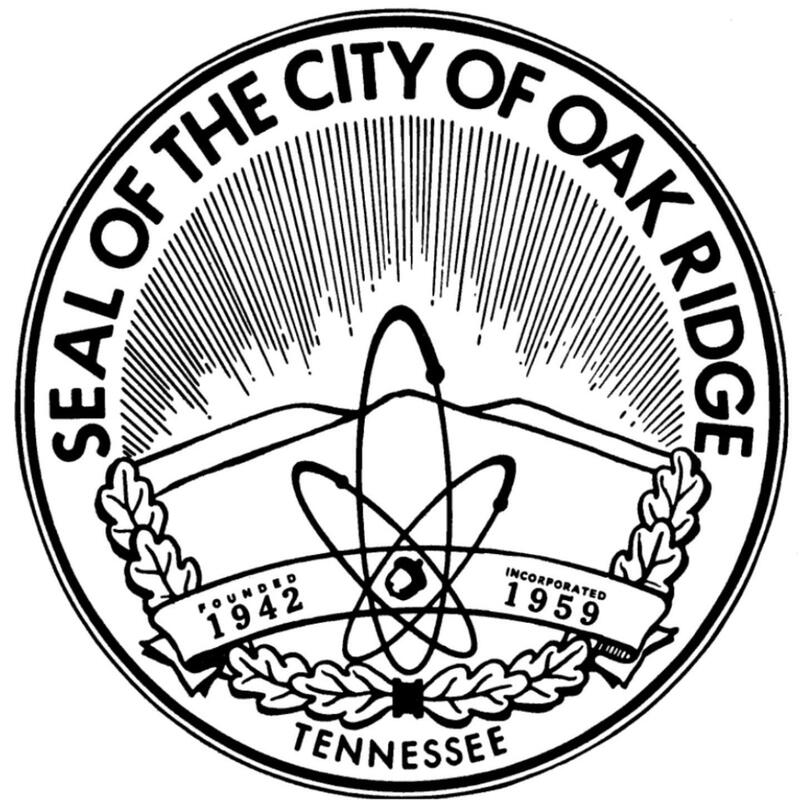 At last week’s meeting, planning commission held a public hearing and voted unanimously to approve the Blueprint, Oak Ridge’s citizen-supported visionary plan for future growth and development. The Blueprint Plan will now be transmitted to City Council for recognition and adoption in the coming months. Blueprint is intended to be a “living document” that will be updated regularly and adapted to reflect growth and change over time across the City. 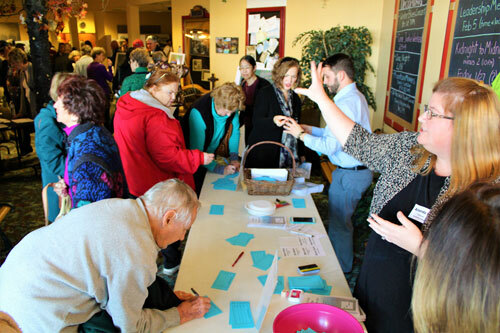 The Oak Ridge Community Development Department continues to accept feedback from citizens as the process moves closer to formal adoption of the plan. The project kicked off more than two years ago in January 2017. Since then, an incredible amount of input has been received to help identify community values, goals and objectives, and a strategy for action. A new City Blueprint webpage is now being developed that will provide a collection of useful information and updates on future projects.